Wonderfully deft work on the kora from Sourakata Koite – a musician who maybe seems to handle the instrument with an even more fluid, more rhythmic sound than most other players we've heard! The Kora's got many strings – kind of a cross between a harp and a lute – but Koite never lets their numbers stop him from creating effortlessly cascading waves of music – ringing out with a quality that's at once rhythmic and melodic, occasionally augmented by some additional percussion in a few spots. 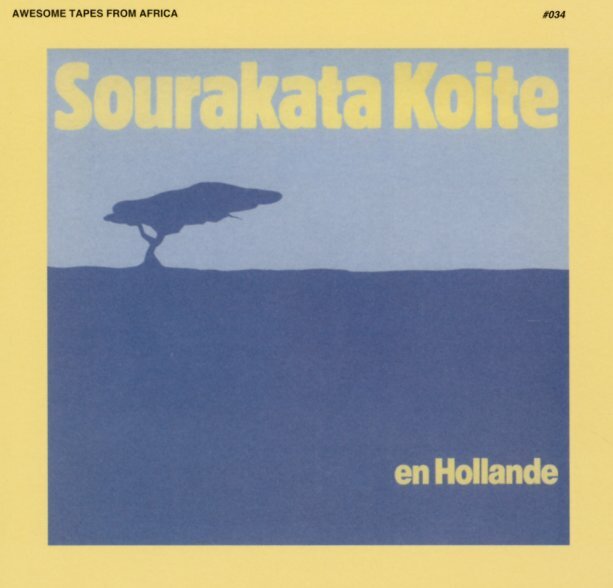 Sourakata sings a bit – but just a bit, as his instrument does most of the talking – and titles include "N'Na", "Djonol", "Seremende", "Moussa", "Kaira", "Dioula", and "Hadjiatu Mari N'Djaye". © 1996-2019, Dusty Groove, Inc.